Make a statement with the Quakers Barn. If it’s style your after, the Quakers Barn might be just what your looking for. It boasts wide, open space and unquestionable style. 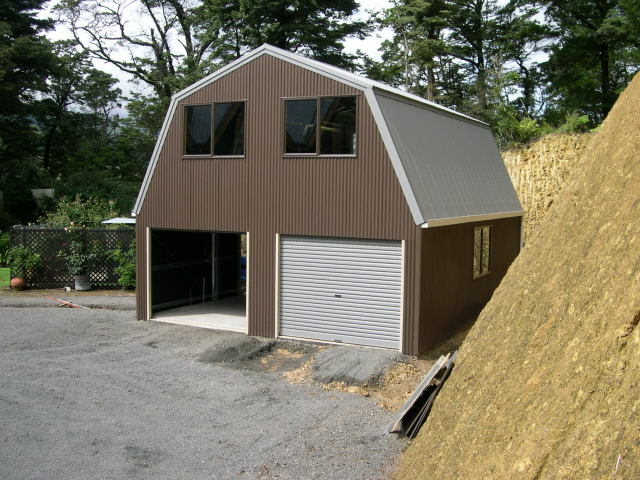 Quakers Barns start at a width of 6m and are supplied in either vertical or horizontal cladding. 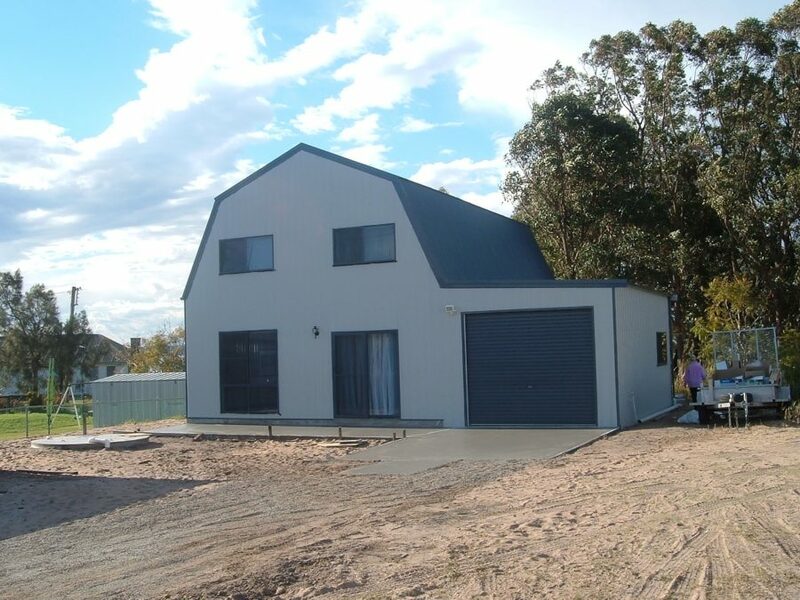 Bull-nosed verandas can add style and appeal to any Fair Dinkum Structure. Horizontal cladding can be added to any Quaker barn. 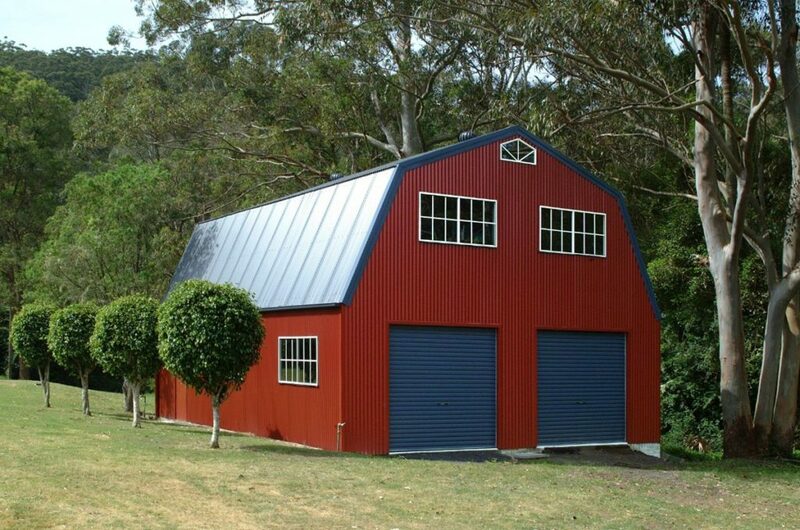 This allows any barn to blend into its surroundings. From its standard form the Quaker Barn is just waiting for you to add your own personal touches and customisation.